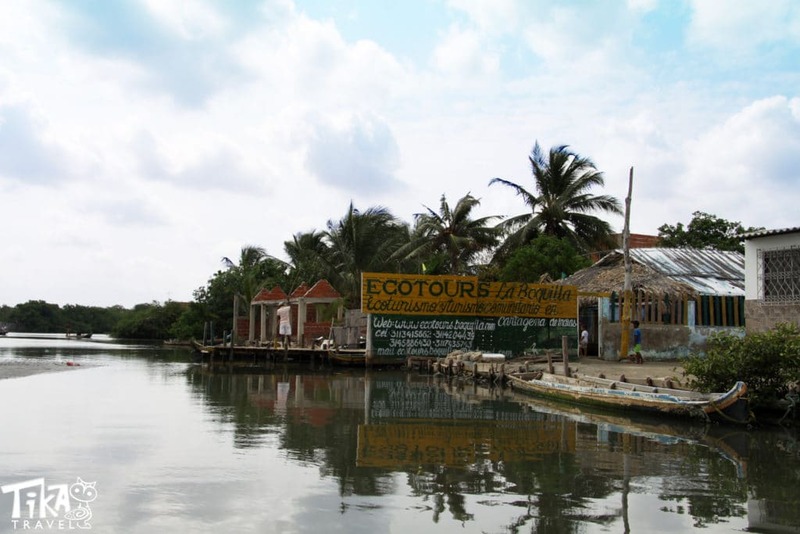 The Ecotour Mangroves Cartagena will take you to a different style of Cartagena’s Tours. This eco tour takes you far from the crowded places and contributes to local associations. 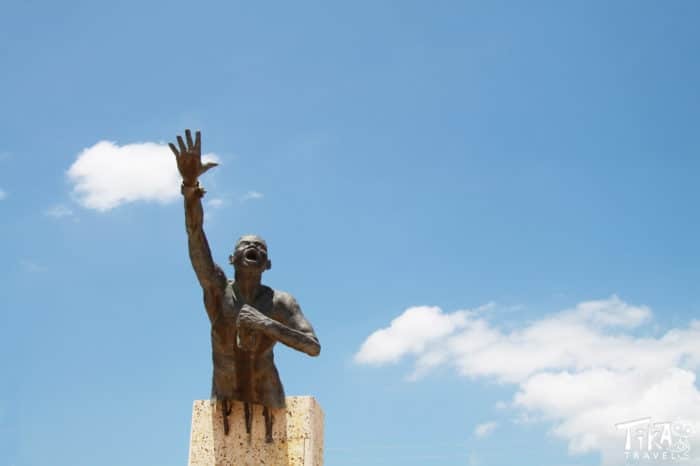 Originally, fishermen of La Boquilla gathered together to create this tour that has become the best sustainable tour of the region in La Boquilla. 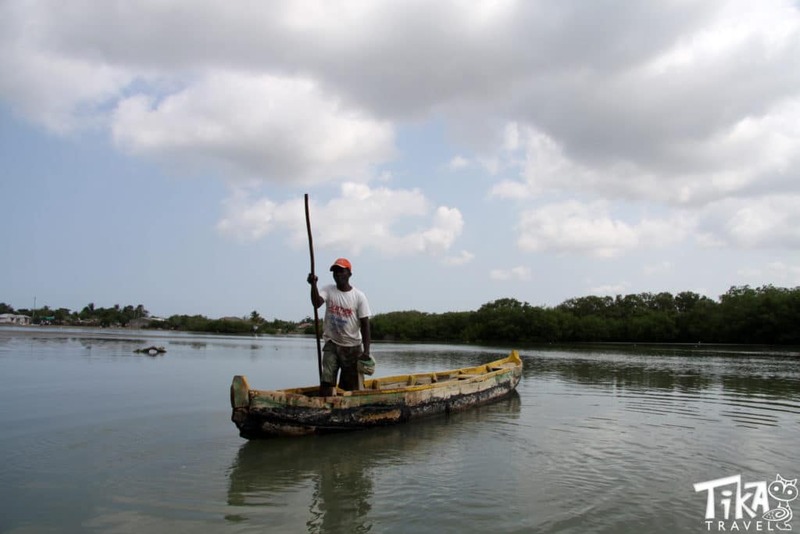 La Boquilla is a fishing village, which has always been home to Afro-Colombian descendants and is an ideal place to cruise mangrove forests and watch hundreds of birds. 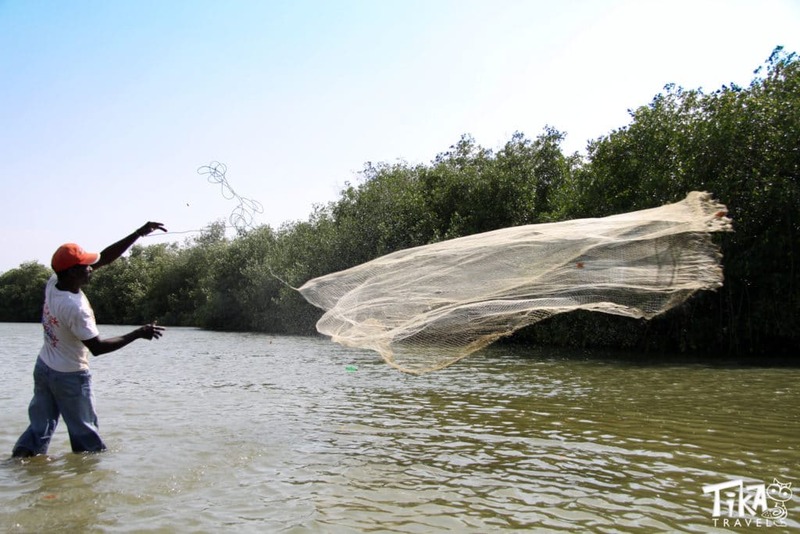 The men of the village have put together their knowledge and expertise of the sea and its surroundings to come out with a great social project. 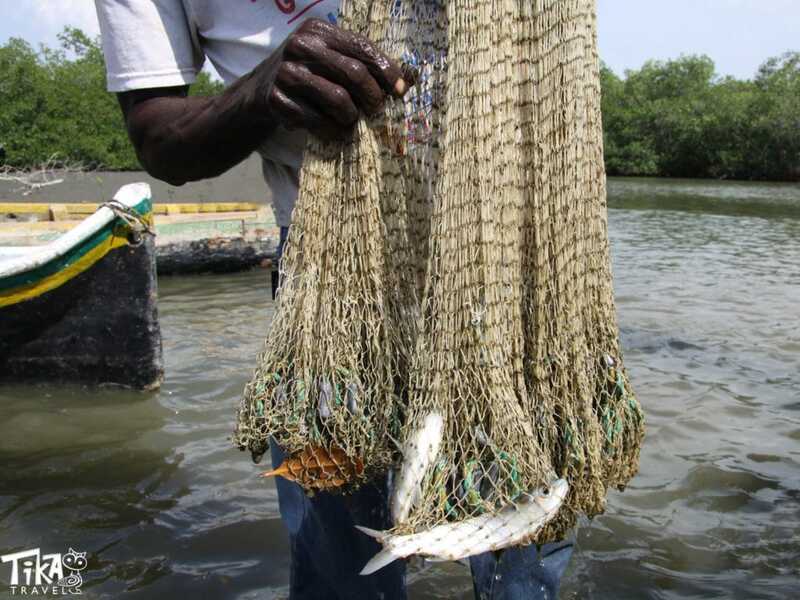 They have created a cooperative of fishermen to take tourists on their boats and navigate them through the mangroves. 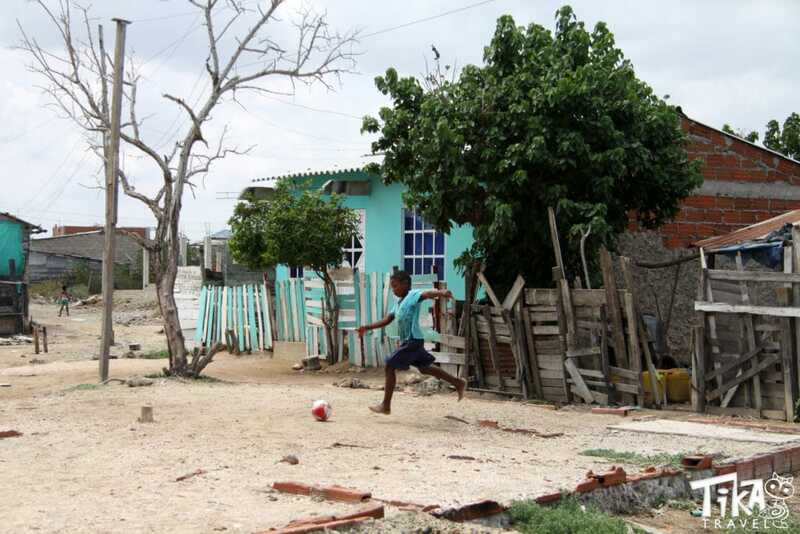 Tourists who are willing to see a different side of Cartagena will not be disappointed. First, you will go on a tiny fishing boat from a charming pier where smiling kids used to go for a swim on a daily base. Then, you will navigate through the peaceful mangroves where the only sound you could hear are birds and the oars rowing gently down the stream. 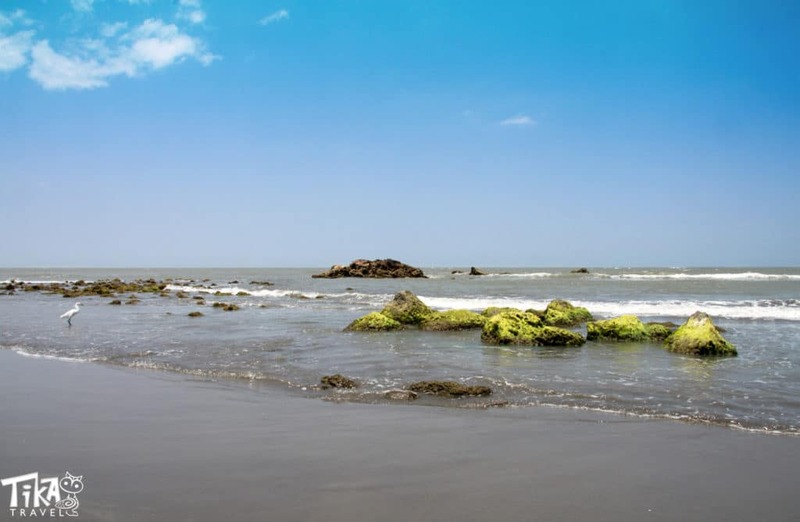 Finally, you will land on Punta Icaco, a peaceful beach far from the crowded spots of Cartagena. There, you will enjoy a fresh grilled fish for lunch and get some rest on a hammock. 08:30 Arrival to La Boquilla Pier and boarding onto the tiny fishing boats. From there we will navigate for approximately one hour through the beautiful mangroves. The navigation into the mangroves is a magical experience for birds watching amateurs. 09:30 Arrival to Villa Gloria, another small fisherman village that time seems to stand still. You will walk across the remote little village for 20 minutes to arrive in Punta Icaco, a peaceful and gray sand beach. 12:00 Traditional Caribbean lunch (fish, coconut rice, plantains, soup) and soda. 14:00 Departure to La Boquilla Pier. Ride back through the Mangroves before jumping on the car that will take you back to your hotel in Cartagena.